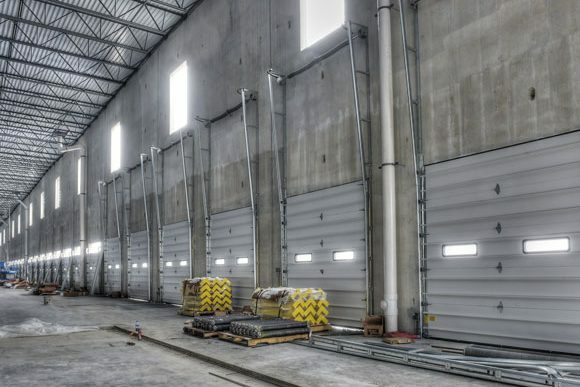 Project includes tilt-up concrete panels along with 2 drive-in doors and 25 loading dock overhead doors. 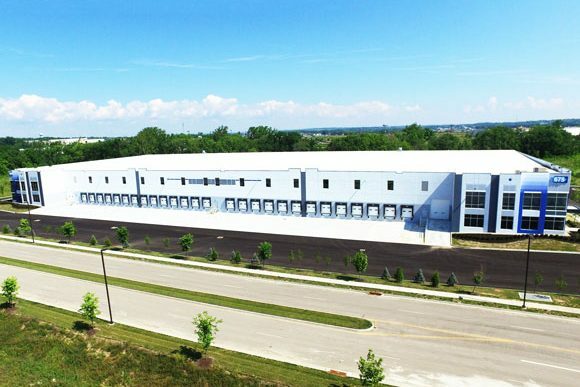 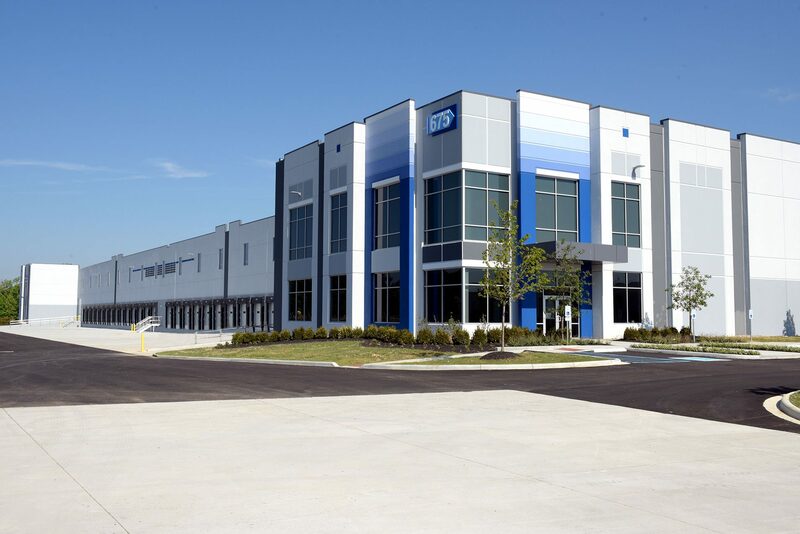 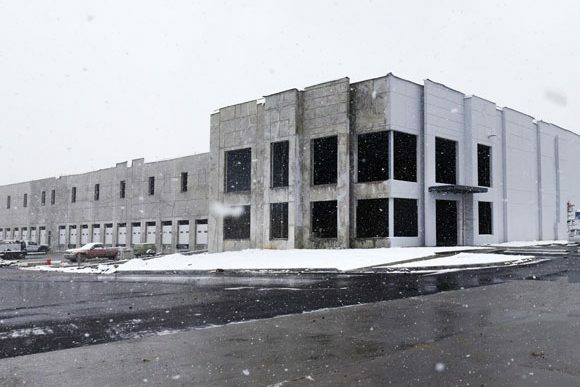 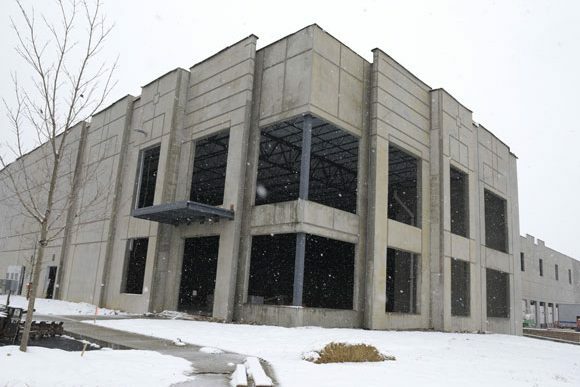 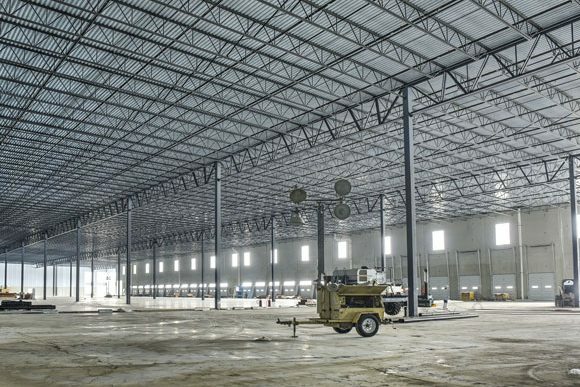 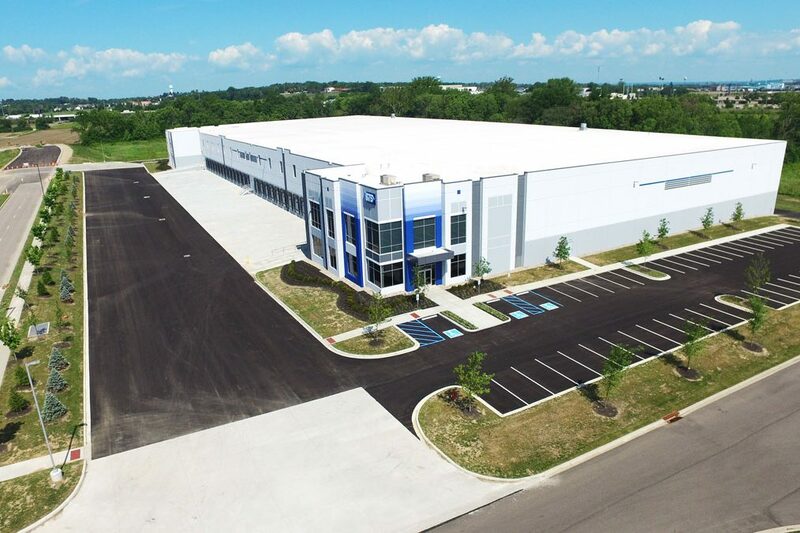 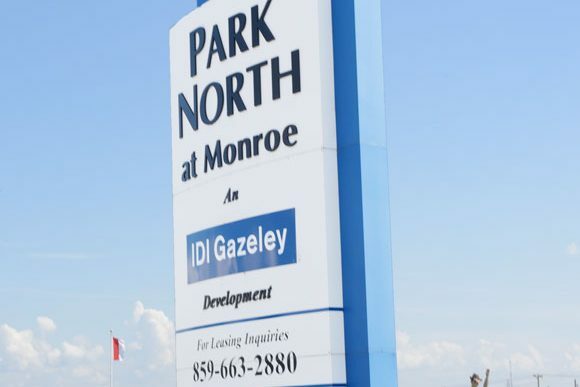 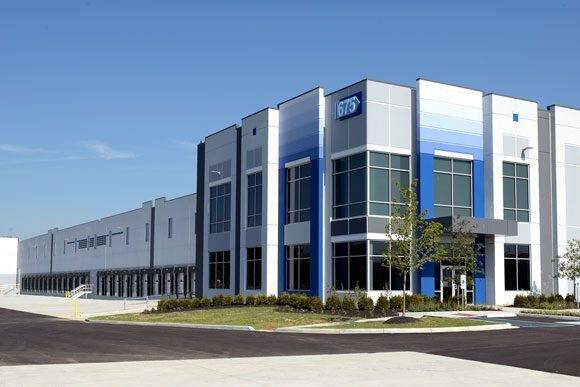 Furlong worked with international developer, IDI Logistics to build a 143,000 sq. 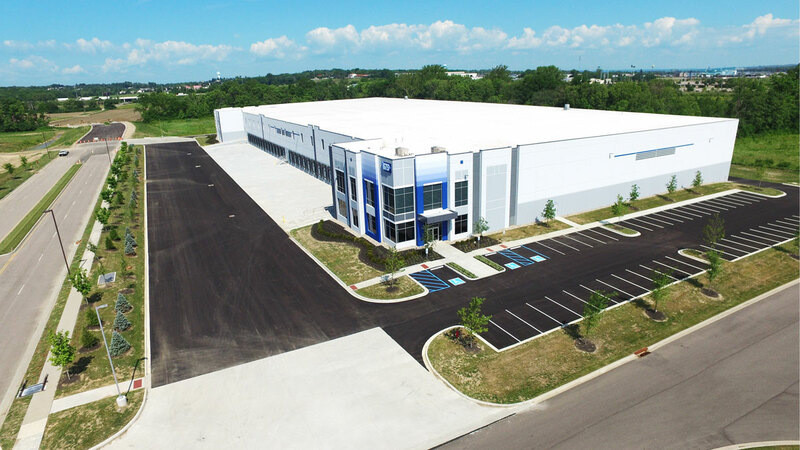 ft. spec bulk warehouse building at Park North in Monroe Ohio.